Not able to maintain a social life and work life balance? Well, the answer to these questions would be YES! No one intends to forget their personal life, but in today’s competitive world the nature of the work is so hard-hitting that you can never remain disconnected from it. You are expected to do more than you actually can in one day. The pressure of your work comes along with you when you reach home. This pressure creates stress which can be harmful for you and as well as your personal life. Maintaining a balance between work and pleasure is necessary. 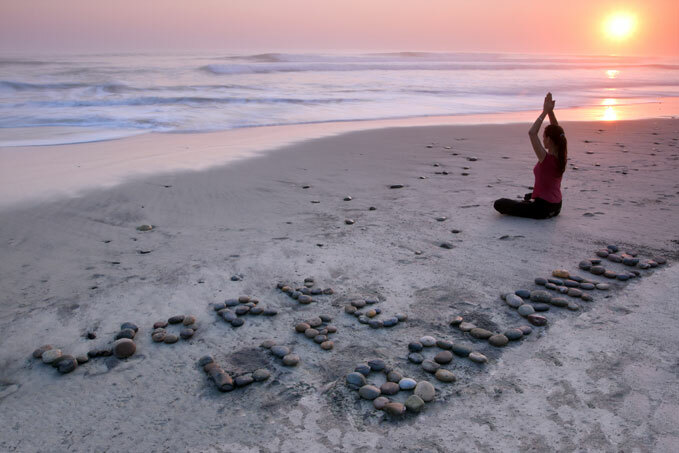 For a healthy life, your work and leisure activities should travel together. Sometimes work will take the front seat and sometimes leisure. Only work or only leisure will lead to an unhealthy lifestyle affecting your body, mind and your surroundings. The first thing you should do is to plan your work at office and allot specific time to each work with suitable casual breaks. Do not plan too much work for a single day. It would only make you more lethargic and over worked. Taking casual tea/coffee breaks will help reduce the tension building up with excess amount of work. Do not disconnect yourself from your family while at office. A casual talk can always do good. Finish your day’s work in office and leave for home. Go a little easy on yourself and bring work home only if it’s very urgent. While in office, try being connected to your family and friends through the same technology which lets you linked to your office. Plan some leisure activity with your family or friends. By doing so you will be able to de-stress yourself easily. Just being able to spend quality time with your loved ones is also very energizing and refreshing. You do not need to plan for outings everyday. Watching a movie, playing with your children, a leisure walk etc can be very helpful in reducing work related stress. Make an effort to remain indifferent to unnecessary work or people. Extra work doesn’t add to your productivity, instead it may surely affect it! A prolific discussion over tea/coffee in the canteen with colleagues always proves beneficial at work place. It’s healthy and refreshing. Try to keep away from people who always involve themselves in pointless discussions because even by being just a listener, it can be very energy sapping. They waste your time and add up to the tension of completing your work on time. Take out some time whether at office or home, to know what is going on in others life. With the help of internet and websites like Facebook, Orkut, Twitter etc keep yourself updated about your friends and extended family. You may not be in constant touch with many of the people whom you once knew. Getting to know about them and their life will definitely bring back good memories and make you feel good. You always tend to leave something’s behind as you move on with your life. As you grow, your priorities change and interests take a back seat. Set your priorities right and get back the interests that you have lost. Take out time for what you always liked to do. Read books, play a game of tennis/squash on weekends, listen to good music, watch good movies etc. It’s considered to be one of the best stress reliever! A good and healthy diet helps having a calm and relaxed mind. A relaxed mind would help you work better. Your daily food habits affect your body and in turn your mind. Along with eating good food it is also very important to rest well. You body needs a good sleep (at least 6 hours) everyday so that you may feel refreshed the following day. Make choices which would give you happiness and not stress! Set and manage your priorities at work as well as at home. Always remember that your health comes first then your family and then your work. Try to learn to devote sufficient time to both – work and yourself. Technology is for your convenience and comfort. Use it judiciously. Make small efforts like those mentioned above, to feel the positive changes in your life. Devoting your whole life to work will only give you success accompanied with stress and frustration and not satisfaction. To enjoy the feeling of satisfaction you ought to learn how to strike a balance between your work and life! About the author: Amanda Kidd is a writer and blogger who happens to be a strict follower of a healthy lifestyle. Being a health buff she is currently working on a health article regarding various ways for a healthy living.